ServiceNow, a dynamic provider of user-friendly IT Service Management (ITSM) solutions since 2003, was working with another Paid Search agency, but after attempts to bolster their online visibility weren’t resulting in what they aspired for, ServiceNow realized they needed to reevaluate the partnership. They had big goals to grow their customer base and enlisted our help to make it happen. We jumped right in by conducting an in-depth discovery that consisted of reviewing their existing campaigns. This provided a competitive analysis that helped to discern what sets them apart from others in their field. Upon the conclusion of an in-depth audit of ServiceNow’s AdWords and Analytics conversion tracking, we uncovered and resolved tracking issues that had resulted in inaccurate information, especially impacting one key metric: their cost per lead (CPL) data. Seer delved into cost-effective ways to impact ServiceNow’s goals: lower CPL and increase leads. While conducting regular keyword research throughout the campaign, we were also able to generate more leads by using a data-centric approach to successful performance enhancements. 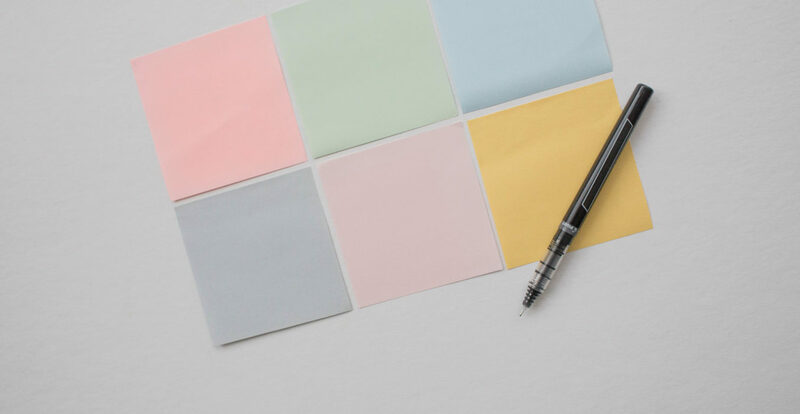 We recommended that ServiceNow combine their existing whitepapers, case studies, videos, webinars, as this would offer a more comprehensive picture of their conversions and offer greater support to customers at various points of the sales cycle. ServiceNow’s gated whitepapers and downloadable free information kits provided a vehicle for call to action and the tracking of conversions. With the observation of industry trends and completion of daily optimizations on the account, Seer reallocated funds based on best-performing campaigns—particularly, those that best resonated with target audiences. With the use of our testing curriculum, Seer was able to refine strategies regularly and locate more cost-efficient leads. 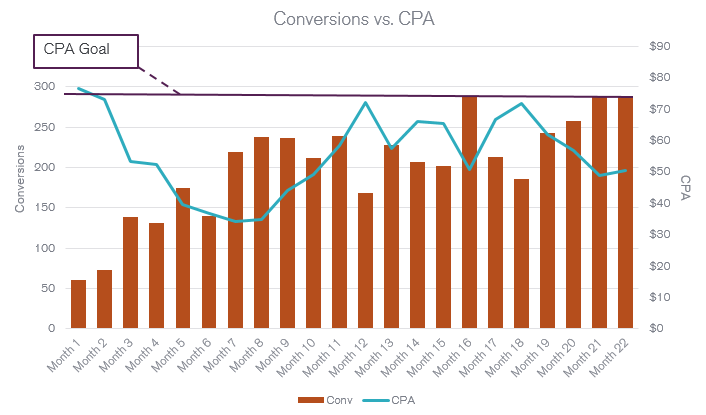 ServiceNow reaped the benefits brought forth by Seer’s tailor-made PPC strategy and received a boost in conversions that increased steadily while remaining below the CPA goal. Conversions increased 73% and impressions grew by 226%. Subsequent to seeing positive results year in and year out, ServiceNow decided to invest a greater deal of their budget into PPC marketing with Seer.